Her instructions were very good, and Kathy offers this class for free. Can you believe that? 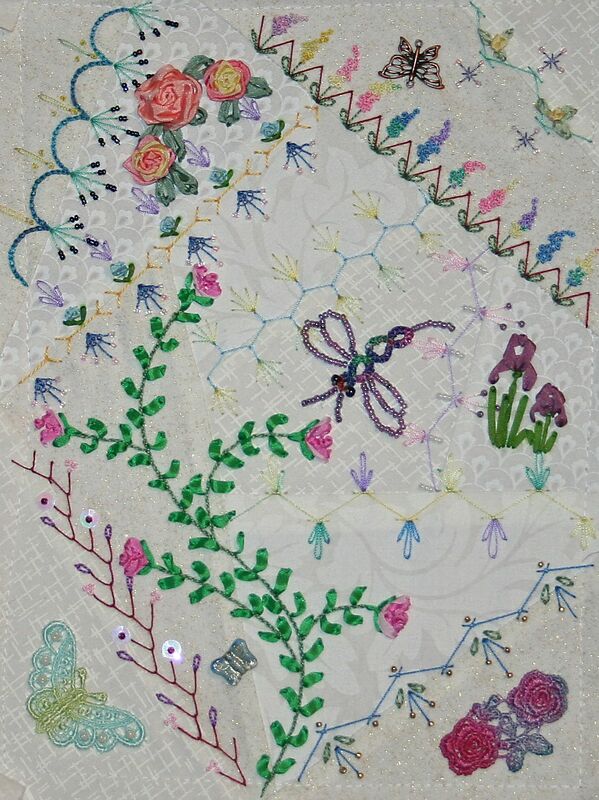 She is doing a great job promoting and encouraging fiber artists to try crazy quilting. If you want to give this a try, go to Kathy’s website to see when it will be offered again.